Ofsted is the Office for Standards in Education, Children’s Services and Skills and they inspect schools to assess the levels of teaching and learning. They monitor standards, track progress and share best practice. 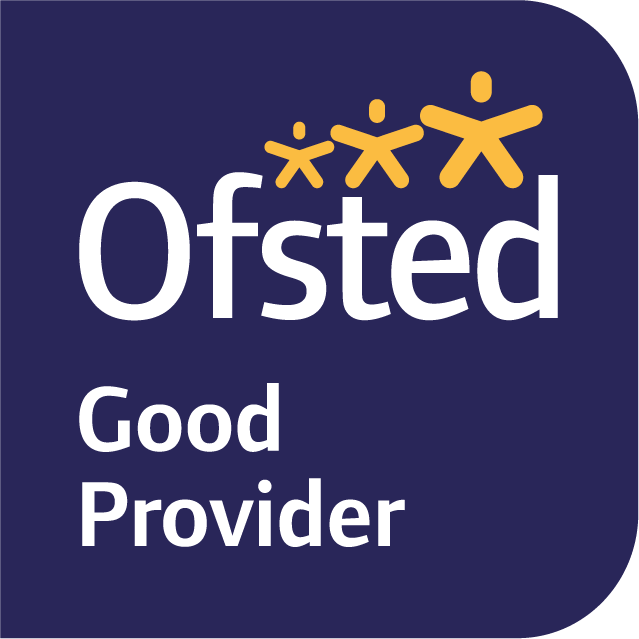 Ofsted school inspections are required by law and Ofsted produces a guide for parents explaining their role and how they work. Ofsted reports directly to Parliament and is independent and impartial. Woodbridge Primary School has been judged good by Ofsted. Ofsted’s Parent View provides a mechanism for you to record your views about the school. Parent View asks your opinion on 12 aspects of your child’s school, from the quality of teaching to dealing with bullying and poor behaviour. Ofsted uses this information when making decisions about which schools to inspect. By sharing your views, you can help your child’s school.